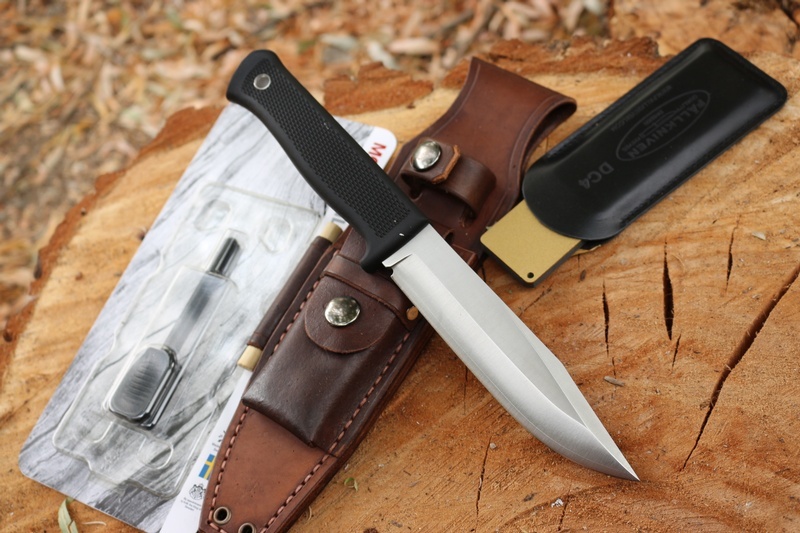 S1 Knife OAL 9 1/2, Blade 5in, 5mm thick laminated VG10 steel, convex grind. Sheath custom leather S1 sheath, Made in Canada. 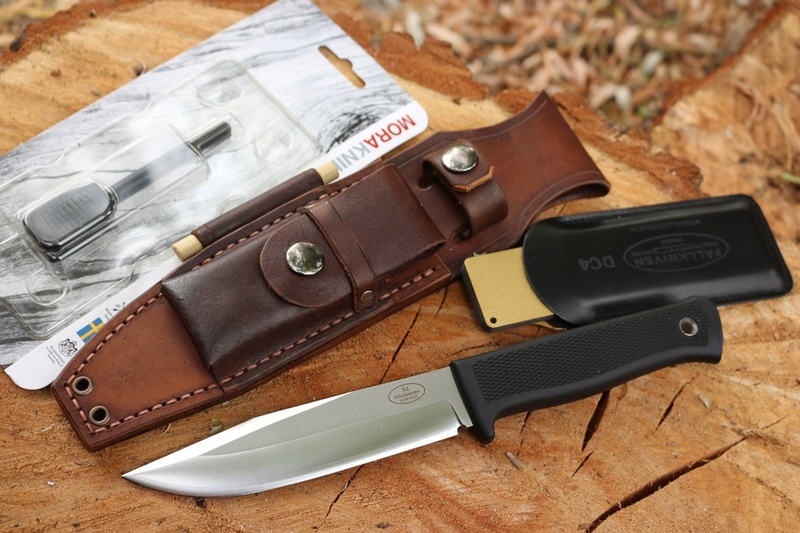 Use the form below to order the Fallkniven S1 Custom Bushcraft Leather Kit . Feel free to contact us if you have any questions about the Fallkniven S1 Custom Bushcraft Leather Kit .